Zbar: With full access to the Twitter firehose of 60 million tweets/day plus access to the Facebook public feed, Tap11 is the most comprehensive platform for brand monitoring, influencer discovery, and competitive share-of-voice analysis. Furthermore, Tap11 is the only client with a Webby-winning multi-media content management and publishing platform for video, photos, links, and text. Lastly, Tap11 is the only client with full campaign analytics and full account stats for Twitter and Facebook, giving you the ability to measure the ROI impact of your campaigns on the real-time web. Zbar: People often think that Twitter business intelligence is overly-complicated and that dashboards are cluttered and confusing. However, this doesn’t have to be the case. Tap11 is a streamlined, comprehensive dashboard that is extremely intuitive and easy to setup and maintain. Zbar: Because we are still in a private trial, we cannot disclose any customer names. However, we have had an extremely successful private trial with over 500 customers. 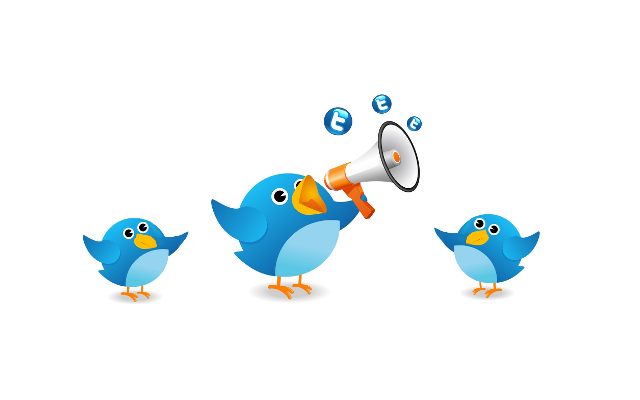 Zbar: Right now, we are the only player in the market offering deep Twitter business intelligence services. As such, we’ve had amazing market traction – landing over 500 major brands and marketing firms in our trial in less than 2 months. Our challenge will be to maintain our lead over competitors given how valuable the space is; given our team’s deep enterprise experience (built the largest mobile media platform in North America for T-Mobile and ATT before Tap11), we’re confident that we will maintain our leadership position. Allinio: Adam, thanks, and good luck to Tap11!